I became a mom about 2.5 years back, life hasn’t been the same ever since. Though my days became busier than ever before, one thing that I always kept time for was taking pictures of my little man every day (like almost). We all know how these little creatures change so quickly. You just can’t predict when they would pass a smile, or to every mom scare roll over, or stand up. So, I realized that we have to be camera ready always to capture these precious moments that they do. To relive them forever. 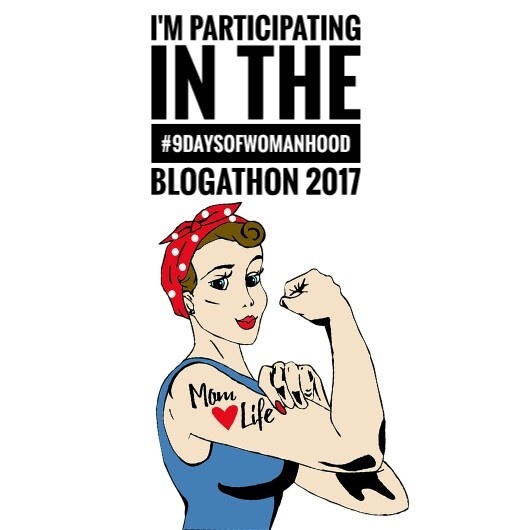 I along with 21 other bloggers are celebrating nine days of woman power across Navratri. I thank Upasana for introducing me. Today’s prompt was your baby’s first year/ milestone. You can check her take on the prompt for today here. I would also like to introduce Akshaya, I love her blogs and you can check her take on the prompt for today here. So, today my take on the prompt is how I documented my baby’s first year. Taking pictures and documenting them is a great way to remember those precious moments and relive them later. It can also be a gift for your baby when he/she is old enough to understand. Our day 1 starts with this picture of my little man right after he was born. The picture here is when he is introduced to the family. Next, as we come back to home. My sister did a blue balloon decoration to welcome us home. This little man has been very active. He could roll over within a month (he fell twice from the bed as people told me baby turn only after three months). Here is a pic in which he is caught right in action. Next is the pic I love the most for the sole reason being I bought many toys for him but being a baby he couldn’t yet play. It was only when he was 2.5 months old he grabbed this one to play, and yes he played happily with it for good 20 minutes (happy mommy). This picture is our start of babywearing. He was almost 3 months old. I started with a sturdy cotton cloth I had bought it for stitching a suit for myself. The next picture is of 15th August 2015, Independence Day, and also he started sitting on his own. Isn’t he looking like a netaji in the white dhoti kurta? Well, there were a lot of other milestones captured by me. But this particular one is when he started 9 months to walk. Yes, stood up and started running literally. We were at a babywearing meet and this little man got so motivated watching other kids that he started running at 9 months. So, our last one to conclude is his before and after mundan pics. He was in his 11th month. They are followed by the cake smashing picture taken on his first birthday. Ah! that was quick..to see a whole long year in a gist. It is indeed a learning process for me as I see myself more patient, an experimental person that I ever was. Hope you guys like my today’s post. Do like, comment, and share. Also, let me know your views and suggestions. ← And Then There Were Three..
How cute is this little man of yours and so ahead of all the other babies. Proud mama. Thank you for sharing. So cute pics and what an innovative way to let us know about first year.. indeed your little one is hyper active n super fast. God bless! How beautifully captured are all the moments. Loved going through your post. This post has been such a visual treat. Loved all the pics. Loved your photo blog!! Thanks for sharing. Beautiful pictures! !